We are ecstatic to announce that we have given a fresh new look to our internship program here at The Sampson House! 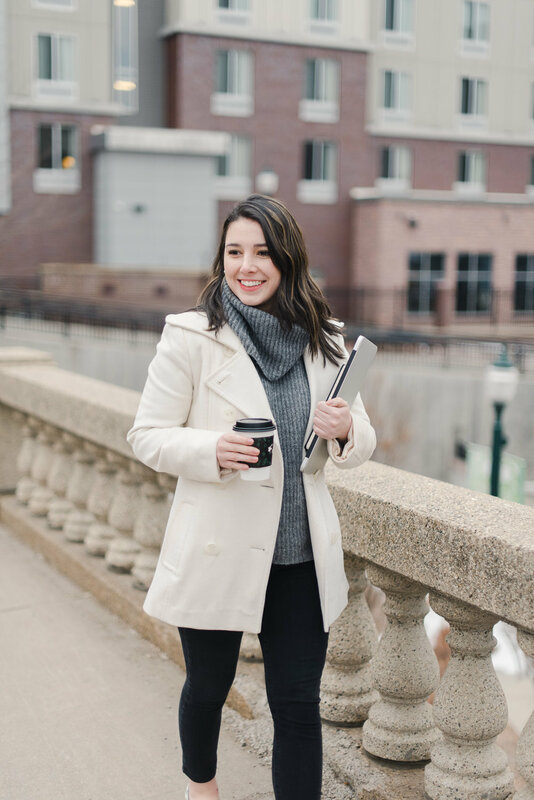 This program is now better than ever and will give students a once in a lifetime opportunity to get experience with one of the leading digital marketing firms in Sioux Falls. Do you want to be a part of The Sampson House? Are you a creative individual with a passion for digital media and design? If so, you sound like the perfect candidate for our new internship program at The Sampson House - The Key. The Key Internship is an opportunity to unlock your potential in the digital marketing world, and we want to give you the skills to do so. The Sampson House will help you grow into the creative professional and social media strategist you aim to be. This program will be the key to using your skills in a real-world context, getting a firsthand look that the day-to-day in a digital marketing firm, and will pave the way for your professional future. Every day at The Sampson House will be a new learning experience and you will have the opportunity to be a jack of all trades. Your work will revolve around elevating a brand’s image, content creation, social media strategy and many other initiatives that will allow you to put your skills to the test and grow as an individual. Students in this program should be ecstatic and ready to jump head first into the world of content creation, brand building, and marketing for many diverse clients, as well as The Sampson House. A student obtaining a degree in communication and/or marketing. You are hardworking, a go-getter, and determined to be the BEST. You take initiative and like to develop digital strategy and execute with drive and passion. You slay at short deadlines and fast turnaround times.